Our ALL NEW line of jackets designed to take advantage of our three new stretch fabrics. 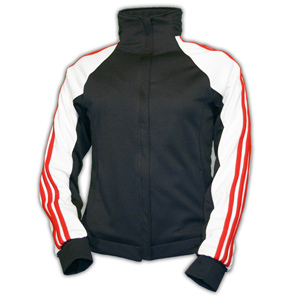 These jackets offer a close comfortable fit, and great freedom of movement. Contact us for more details.